(CNN) - It's unicorn season on Wall Street. Cloud-based HR company Alight is debuting this week as well and is expected to fetch a valuation of nearly $5 billion. And then there's Lyft. The Uber rival recently set a price range for its initial public offering that will value the company at about $20 billion. It will begin trading on the Nasdaq as soon as next week. If these unicorns -- the investing term for private companies with a valuation of at least $1 billion -- do well, then many more IPOs may follow, said Jackie Kelley, Americas IPO leader at EY, formerly known as Ernst & Young, during an interview with CNN Business last month. Mega-IPOs from Uber, Airbnb, Slack, Pinterest, WeWork and other big startups wait in the wings. And Kelley said the market jitters late last year because of recession fears may have convinced these big private companies to go public sooner rather than later. She said that multiple companies have pushed up their IPO plans in order to get ahead of an eventual economic slowdown. But how well will Lyft and other unicorns do? Alan Patricof, the legendary venture capitalist who backed Apple, Office Depot and AOL, recently told CNBC he'd stay away from Lyft and Uber. Avoid Lyft and Uber IPOs? 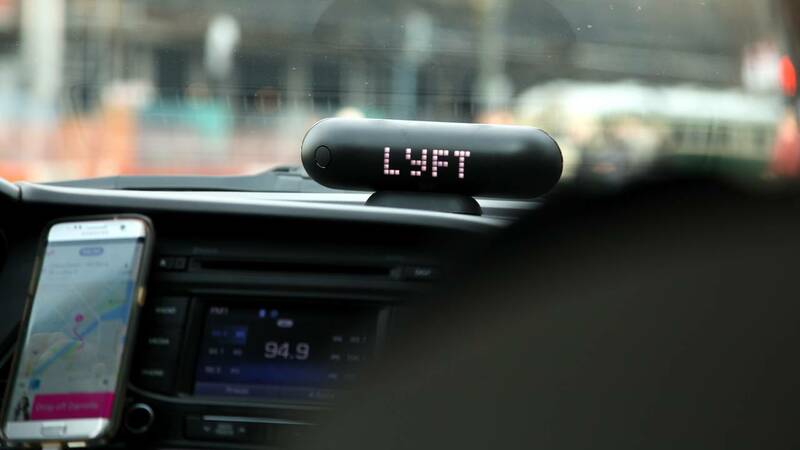 Patricof, the co-founder and managing director of Greycroft LLC, said there are legitimate concerns about increased competition in the ridesharing market, backlash against surge pricing and customer complaints. Greycroft does have an investment in electric scooter company Bird though. It's also backing startups such as media company Axios, micro investing app Acorns and grocery delivery service Boxed.